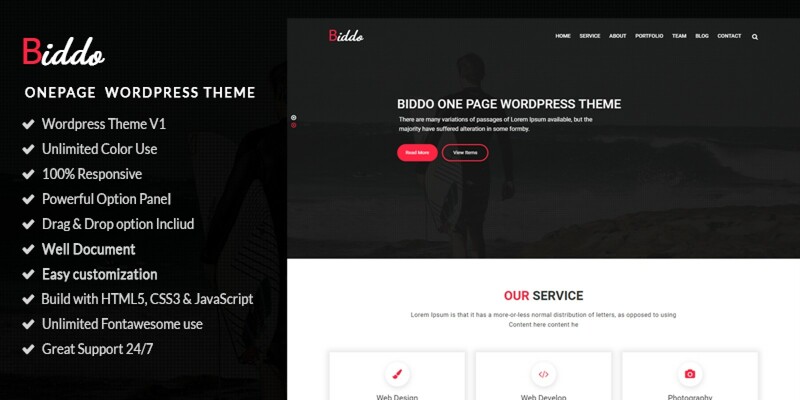 Biddo | One Page Portfolio WordPress Theme….biddo is a responsive one page theme with a modern built using latest Bootstrap v3+ and HTML5/CSS3 suitable for for your service, creative agencies, company, business, or app. Full screen image background, menu and portfolio make this theme very unique and simple. We have created a wonderful contemporary theme that can be used by designers, developers and startup companies, small businesses. 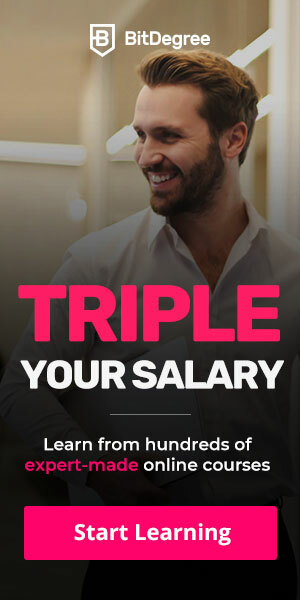 to create their websites quickly and easily. Layered PSD files for easy customization.